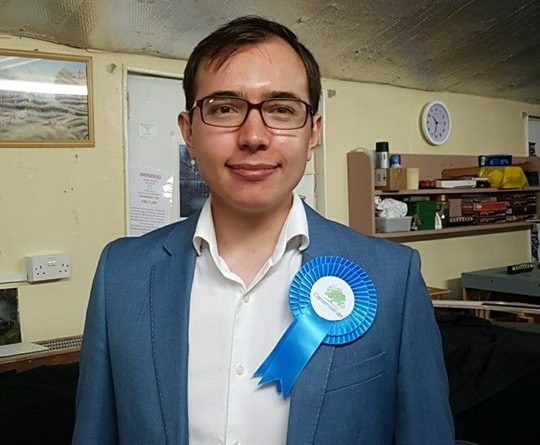 A straight two horse race between Jamie Harris (Cons) and Sajid Younis (Lab) for a seat on Wellington Town Council vacated by the passing of Cllr Denis Allen (UKIP) saw Jamie pip Sajid to the post. 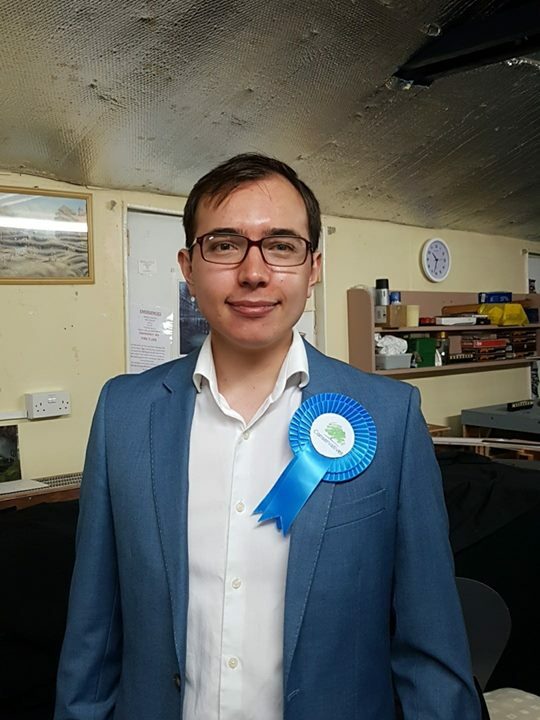 Almost 28% turnout, Jamie won by over 150 Votes. ← Do you know someone who would like to be an apprentice mechanic?